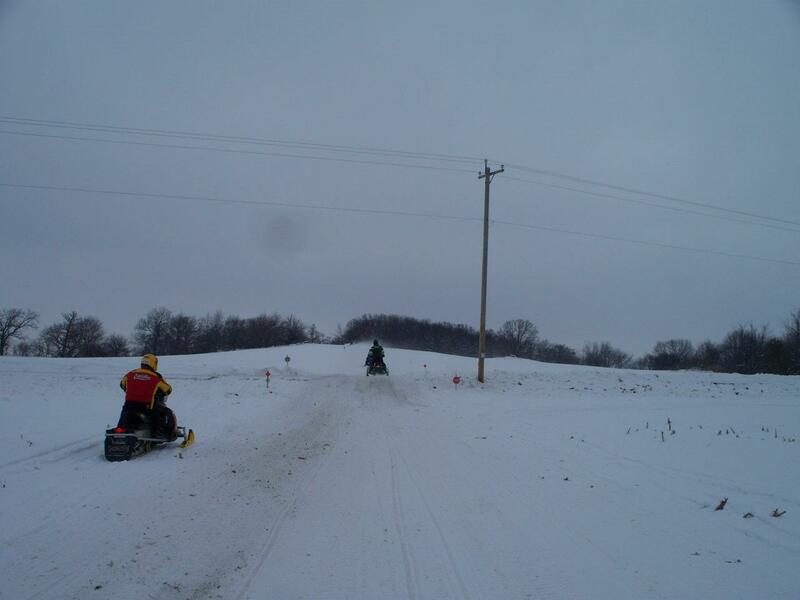 Forest County has over 400 miles of state-funded snowmobile trails. 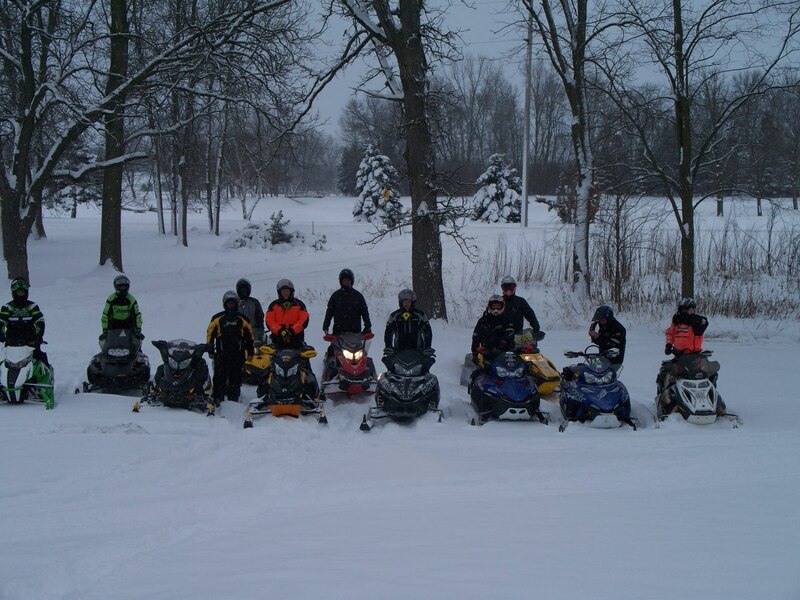 These trails are very well maintained and signed by 5 area snowmobile clubs; The 100 Mile Snow Safari, Blackbear Sportsmen’s Club, Lumberjack Memorial Trails (LMT), Three Lakes/Brule Trails, Tombstone/Pickerel Trails. 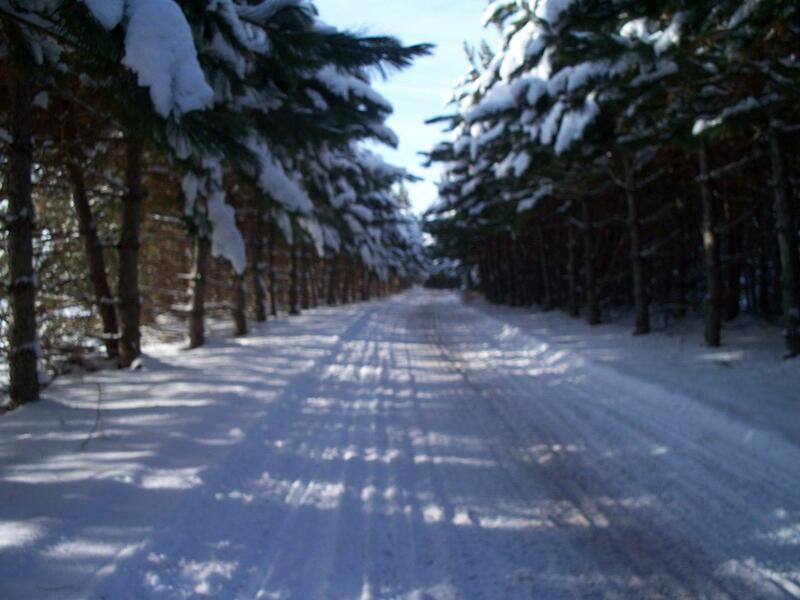 We are the heart of the Nicolet National Forest as well as home to thousands of acres of County, State and Industrial forest lands. 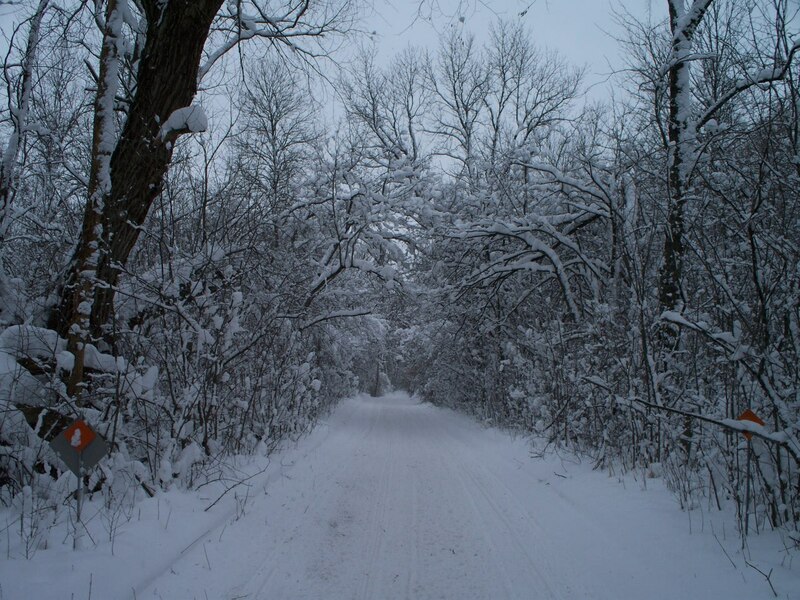 With 92% of the land base being forested, the trails take you through endless miles of pristine forests. Please be respectful and responsible on both public and private property so that we may continue to have these trails. We represent the communities of Alvin, Argonne, Armstrong Creek, Blackwell, Carter, Cavour, Crandon, Hiles, Laona, Mole Lake, Nelma, Newald, Popple River, and Wabeno. There are two casinos in Forest County. 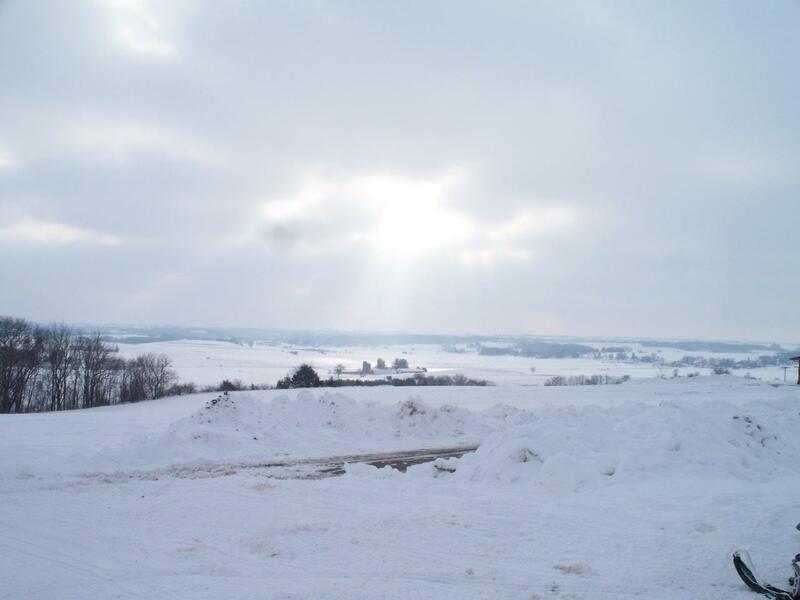 In the south east part of the county, in Carter, there is the Potawatomi Casino and Hotel. In the south west corner, in Mole Lake, there is the Mole Lake Casino and Lodge. 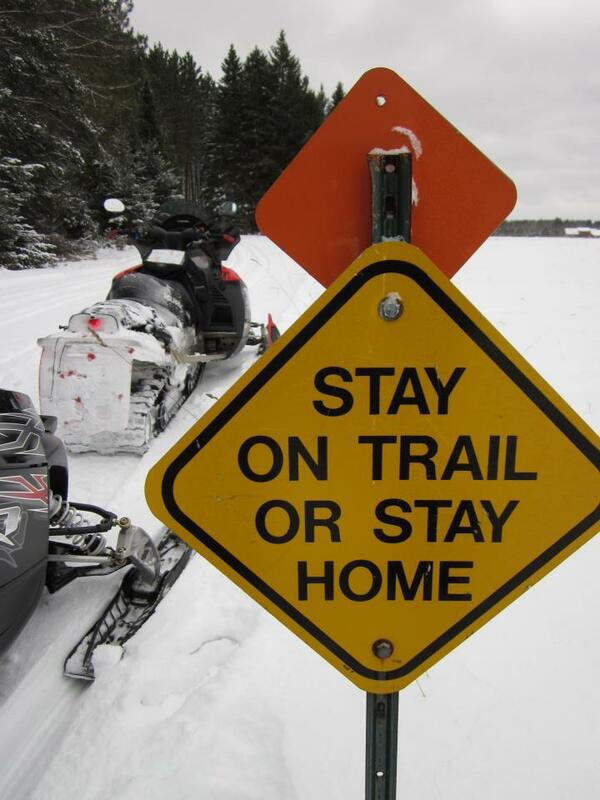 Detailed trail maps are available at by contacting the Forest County Advertising Department at 1-866-722-7292 or at area businesses.